Staff was very courteous, knowledgeable, and professional. Big Thanks! Same day service once special ordered parts arrived. Great easy warranty covered repair at zero cost. 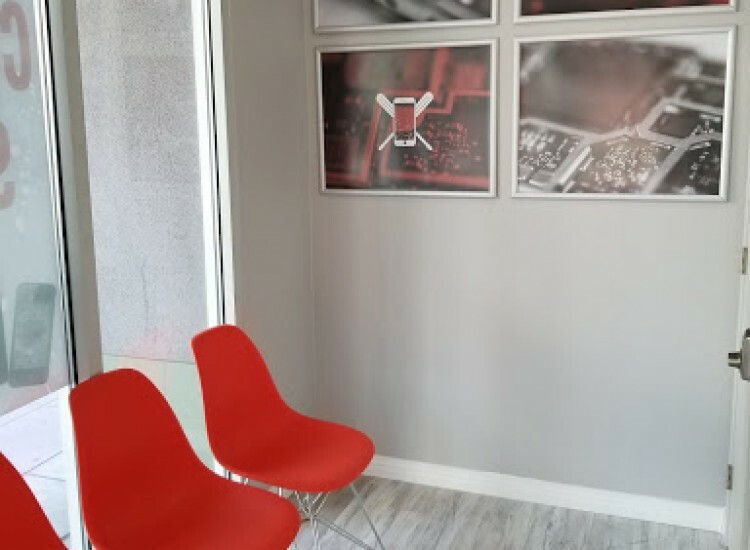 Even better than expected, rapid response after finishing the diagnose for the laptop, reasonable and understanding of the status of the laptop, Excellent Service. Wasn'r able to repair the computer. Unnecessarilly installed a new battery, which, turnsout, wasn't the problem. Too several days. Excellent service and so close to where I work. Nice and attentive fast service! 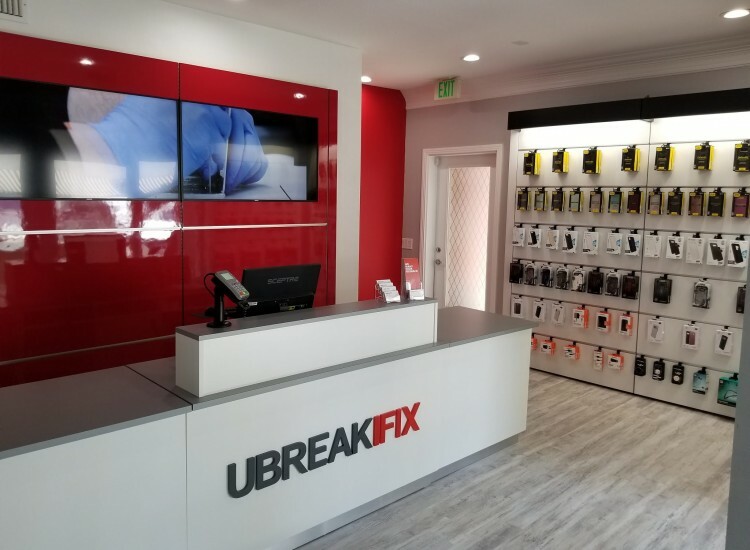 Residents of Downtown San Diego already know that we’re the best option around for smartphone repair, but did you know we specialize in a lot more than just cell phones? We have the tools and expertise to diagnose and repair any issue you are having on a wide range of electronic devices. 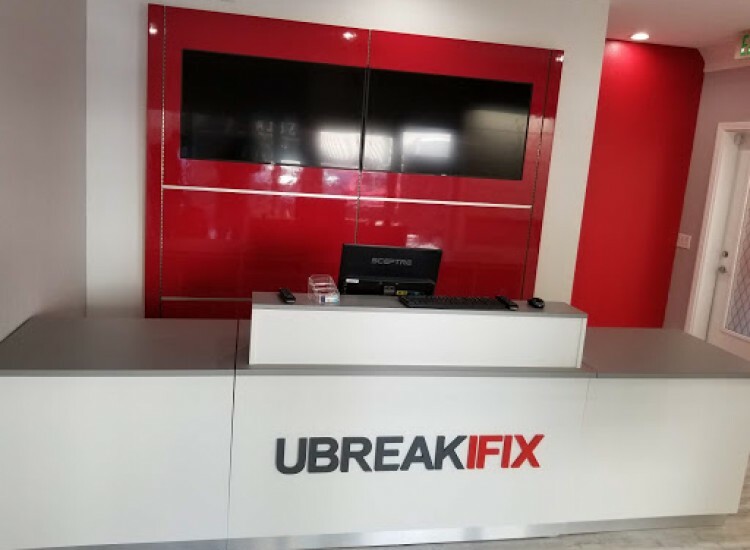 From laptops with water damage to tablets with broken screens, uBreakiFix has got you covered. 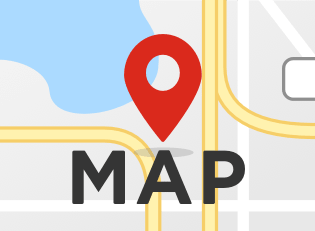 We’re located on the corner of Beech and India St. in a busy area surrounded by many restaurants and stores. We’re in a location to provide excellent customer service and serve the needs of both locals and travelers. We love the local culture of the area and are happy that we are able to introduce a growing service need to our community. We don’t believe that getting a repair should take all day, so most of our repairs can be completed in under an hour. We also invite our customers to take advantage of our low price guarantee. 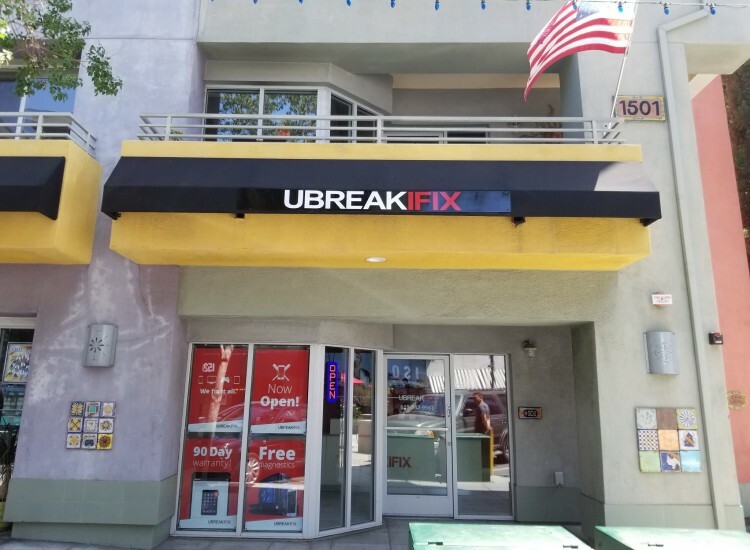 There’s no reason to cope with a broken device any longer, stop by uBreakiFix in Downtown San Diego today.